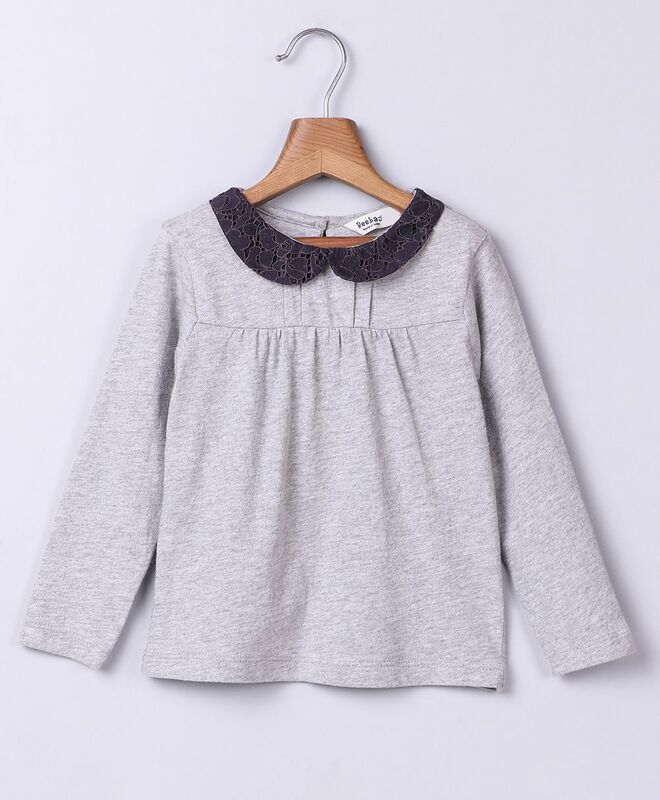 Let your little girl look fashionable wearing this smart full sleeves top from Beebay. Lace designed peter pant collar makes it look attractive. Made of Cotton knitted fabric, this top will keep your little one comfortable all day long.